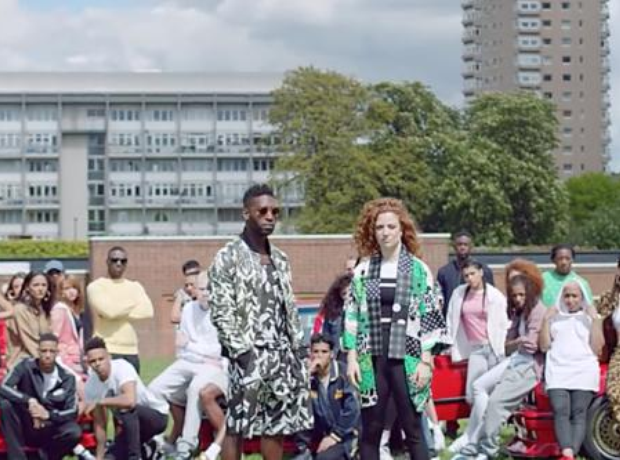 Congratulations Tinie Tempah and Jess Glynne. That makes it an incredible TWO weeks in pole position. They really aren't 'letting go' of that top spot are they?